New Construction in desirable Manor neighborhood! 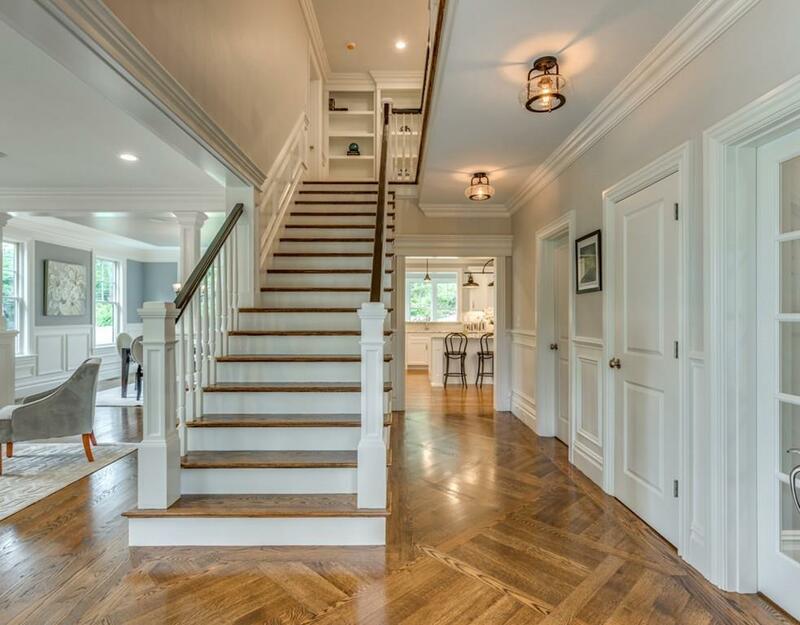 Amazing architecturally designed Colonial built by respected local builder. 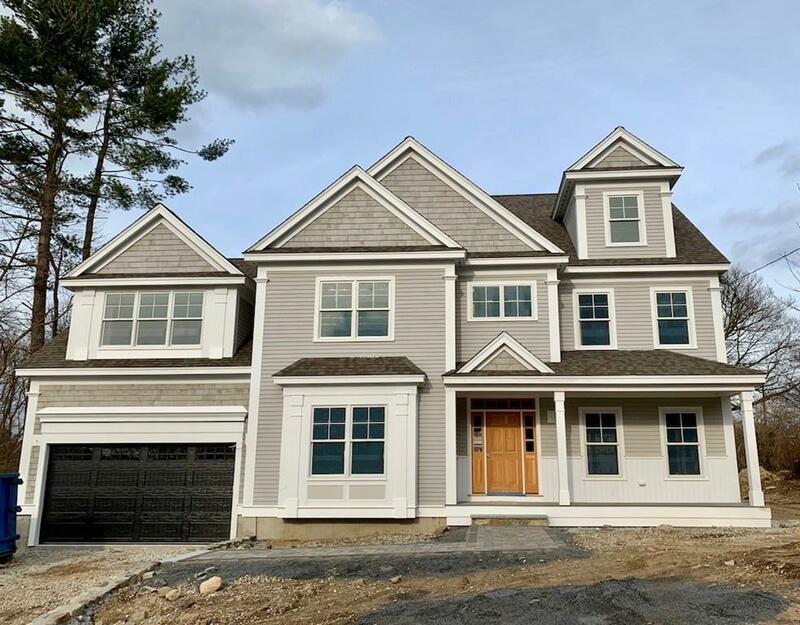 Enhanced w/extensive custom millwork, exquisite detail throughout & sun filled rooms, this airy 5 bedroom, 6 bath home features a smashing kitchen w/pretty quartz countertops, white cabinetry, professional grade stainless steel appliances, beverage fridge, prep sink, oversized island and walk-in pantry. 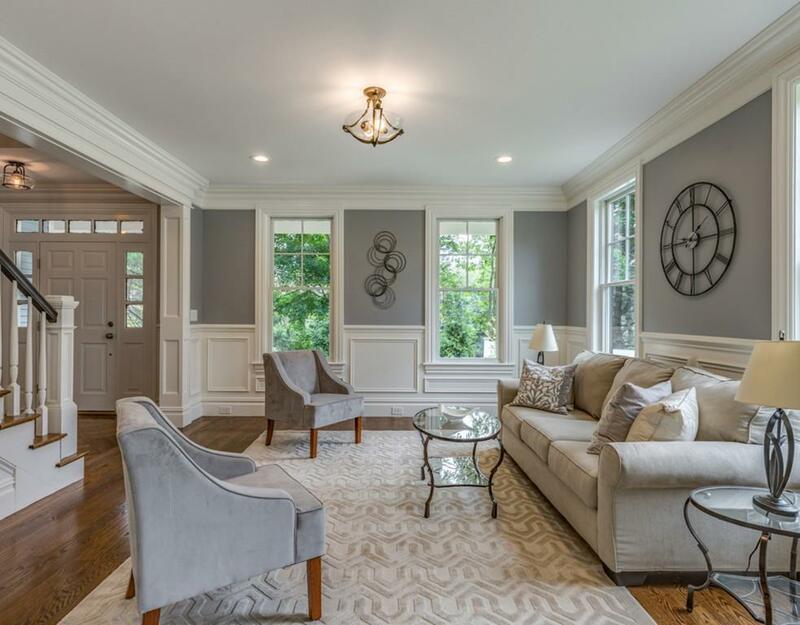 Enjoy a spacious 1st floor family room w/raised ceiling and fireplace as well as an appealing study w/adjoining full bath for a 1st floor guest suite option. Luxurious master suite w/fireplace, sitting area, built-ins, walk-in closet and elegant master spa bath. Ensuite 2nd floor bedrooms, 3rd floor bedroom, bath, playroom along with terrific lower level playroom, bath, wet bar and more! Numerous amenities include 4 zone Sonos speaker system. Enjoy pretty yard w/private deck, patio w/granite stone fire pit & steps to neighborhood park! May occupancy. Listing courtesy of Judith Moore of Barrett Sotheby's International Realty. Disclosures May Occupancy. Interior Pictures Are From Builder's Similar Homes. Listing provided courtesy of Judith Moore of Barrett Sotheby's International Realty.